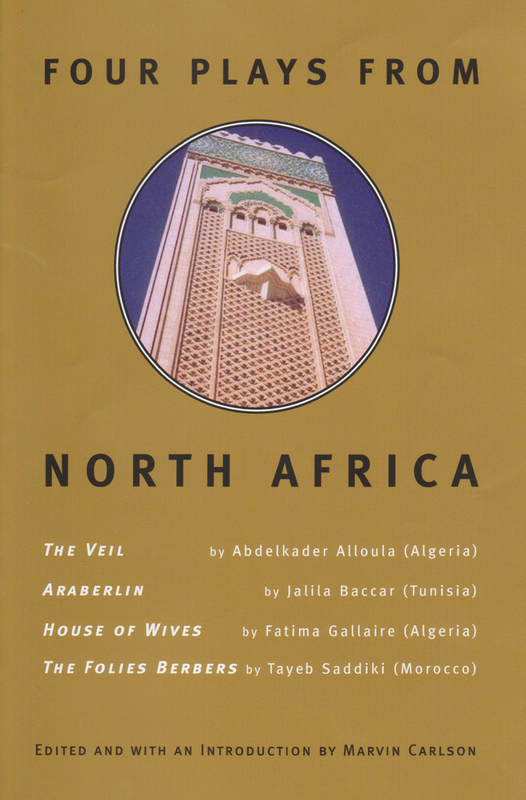 As the rich tradition of modern Arabic theatre has recently begun to be recognized by the Western theatre community, an important area within that tradition is still under-represented in existing anthologies and scholarship, and that is the drama from the Northwest of Africa, the region known in Arabic as the Maghreb. We hope that this first English collection of drama from this region will stimulate further interest in the varied and stimulating theatre begin produced here. 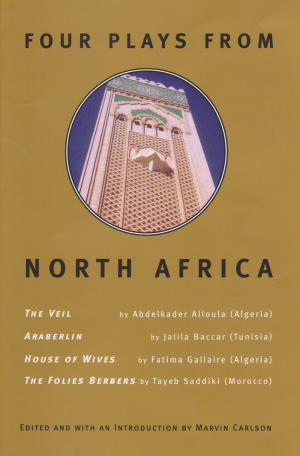 It engages, in a fascinating and original way, with such important current issues as the struggle for the rights of women and workers, post-colonial tensions between Maghred and Europe, and the challenges faced in Europe by immigrants from the Arab world.